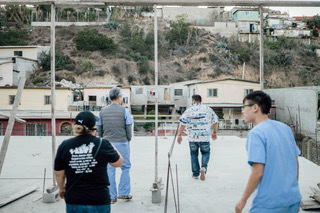 On Saturday, November 10th, Dr. David Choi and Dr. Michael Oh led a group of 21 students from UCLA, UCI, and UCSD along with 13 professionals, graduate students, and post-grads on a medical mission trip to Tijuana, Mexico. 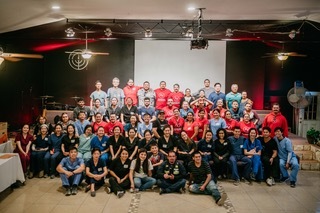 Thank you, Lord, for enlarging the like-minded professional’s body of medical missionaries to serve together. We thank the Lord for His faithfulness. We as a community honor our professionals for serving so faithfully during 2018. 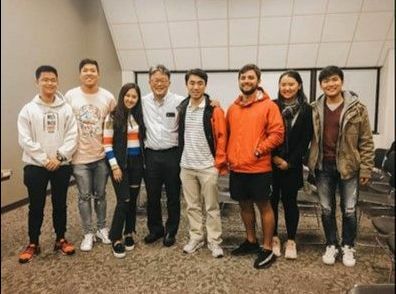 Please continue to pray for this group to get stronger and even more dedicated to follow the footsteps of Christ’s radical love for us and radically love His people. 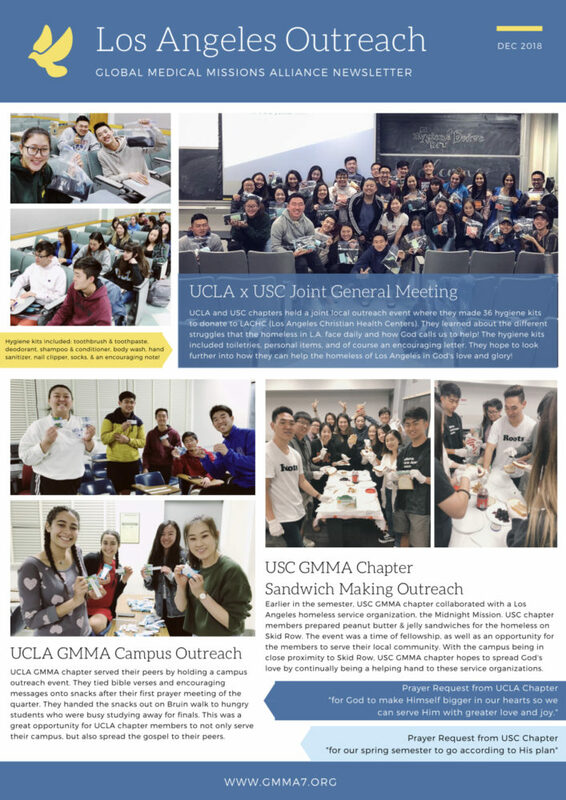 Mentoring and serving as Speakers: In spite of their busy schedules, GMMA mentors are making time to attend meetings, serve as speakers and treat student chapters with lots of yummy meals. Dr. Jun, the mentor of Chicago’s Northwestern Univ. chapter, invited the entire chapter for Thanksgiving dinner at his residence and treated them to a delicious meal. It was a thankful time especially for the out-of-state students who didn’t have places to go for the short break. This is just one example of how the mentors are extending the love of Christ to the next generation. 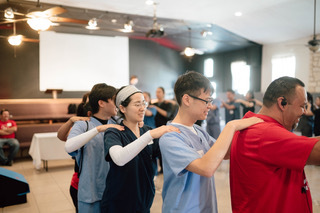 Teaching with the Love of Christ: Many GMMA professional members are teaching foreign medical and dental students at different mission sites. They establish relationships through the channel of instruction with the purpose of sharing the love of Christ and the hope of paving a pathway for faith in Jesus. 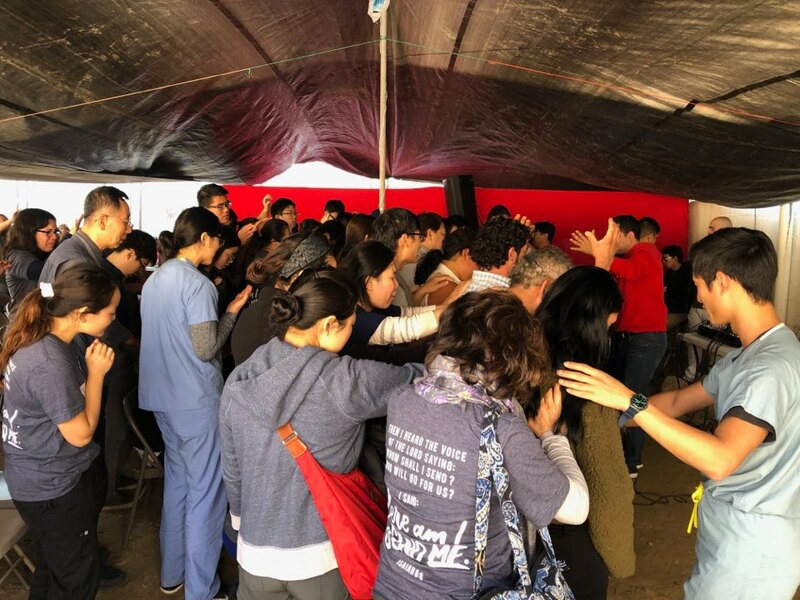 Preparing and serving as Mission Team Leaders: Tired from full-time work, but with thankful hearts, the professionals serve as mission team leaders, training and preparing teams. 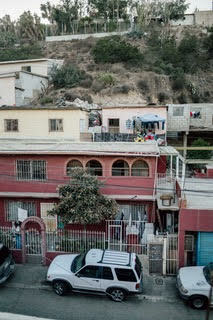 Currently, we have multiple teams training at the same time for the four mission trips coming up in January. 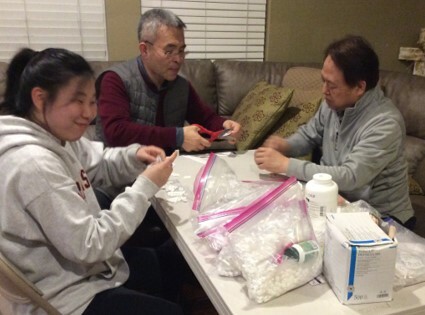 When they are not training the students, they help with preparation such as medication sorting and labeling. Recently more parents have joined in the mission effort. This is a beautiful development of the GMMA family; allowing families to serve together. 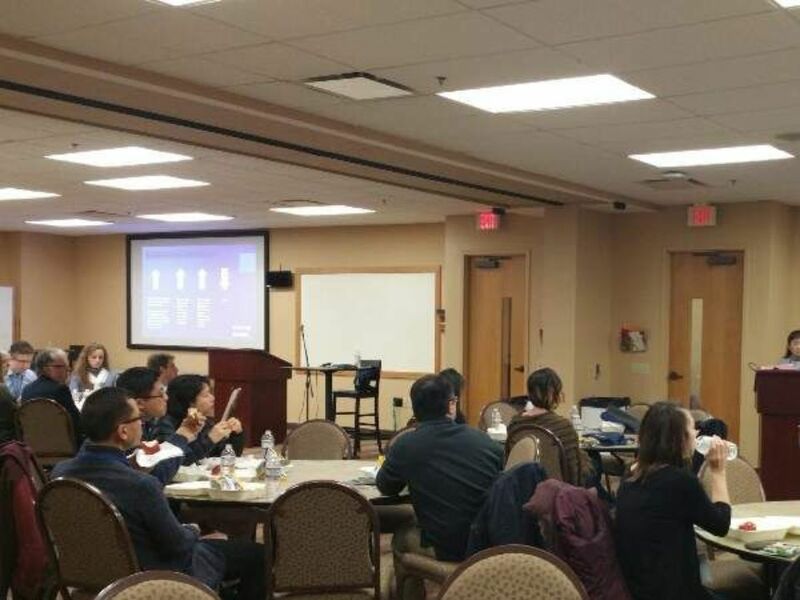 Attending Meetings to Share about GMMA: Members are attending different related conferences to share about the ministry and to connect with medical mission minded professionals and mission organizations. Many thankful connections were made at the 2018 GMHC conference in November with potential mentors for the New York and Texas chapters. Building and Sustaining Partnerships: GMMA mission trips are coordinated with the assistance of our local mission partners. There are amazing missionaries serving so wholeheartedly. We are always humbled by their dedicated lives and thankful for the continued relationships. 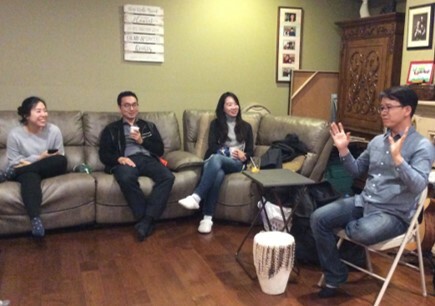 Our Guatemala partner, pastor Bae, visited California to share in fellowship and update us on mission projects. He expressed the hope of GMMA teams visiting Guatemala more often. 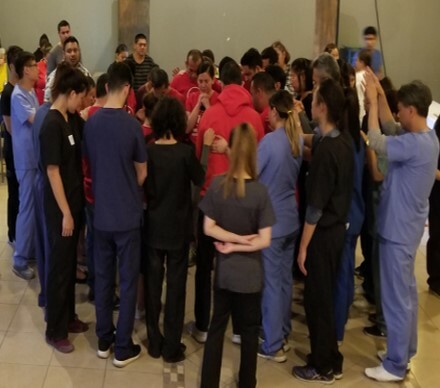 There is an apparent shortage of medical missionaries everywhere, and GMMA is invited by many mission sites throughout the year. We hope more teams will be able to be dispatched to more sites in the near future. 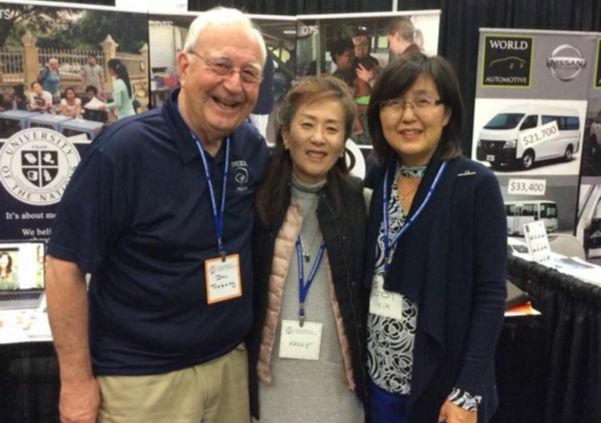 Continuing to Grow as Individuals: We congratulate Paul Park, who volunteers for the mission dept. as well as the campus chapter dept., for his graduate school graduation. Paul, in God’s amazing blessing, defeated cancer and lives boldly to proclaim His goodness. 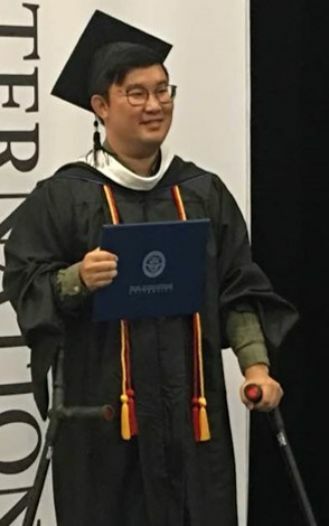 He was able to walk with braces to receive his diploma! 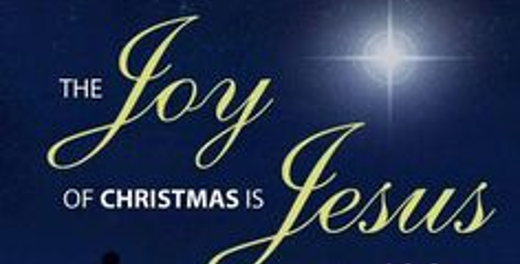 His journey has been an inspiring story noted with many incidents of God’s miracles. We share the joy of this accomplishment. Always Gathering to Pray Together: Prayer, first, is the place we start before all things. Thank the Lord for moving in the midst of us to seek Him together in prayer and worship. 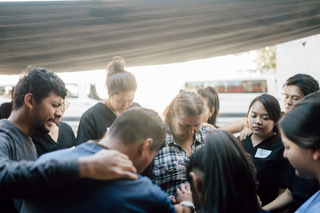 Whether we are praying together for the upcoming mission trips or crying out together for the missionaries at the mission sites, His sweet presence unites and encourages His people. Prayer is Power. These are just a few highlights for this newsletter. We apologize for not being able to include so many of the other GMMA professional activities taking place in so many places due to space and time limitations. How intimately do we know God’s name? As much as we know God’s name personally, we glorify Him through our prayers. Please lift up the GMMA student chapters and mission efforts for the kingdom of God. Four Mission teams are heading out to Mexico, Honduras, and the Philippines in January 2019. Over 200 members are uniting to go as His deliverers of love and healing. 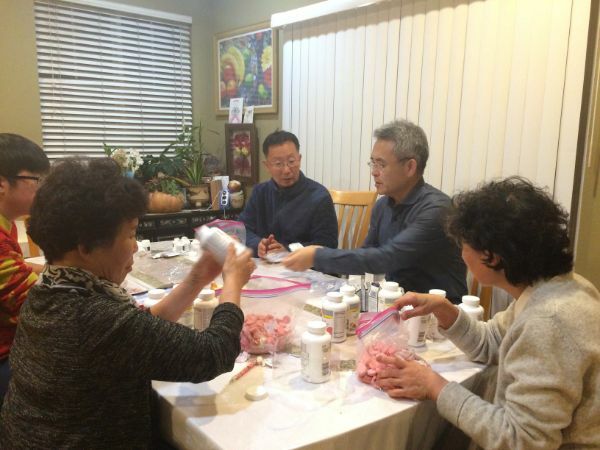 Pray especially for the mission team leaders: Dr. D Choi, Dr. Y Kim, Dr. M Roh, and Dr. S Oh. Email missions@gmma7.org to attend and experience His work on the mission fields and revive your faith journey. Please pray for the teams. The annual GMMA Christmas Party was held at The Poole in Irvine, California. The Post Grad and Professionals Meeting is coming up. Check out our Facebook page for more details. Serve as mentors or speakers for campus chapters. GMMA students are gathering as a community, every two weeks, to worship, learn from speakers, and prepare for mission trips. Save one Monday out of the year to bless a campus with your testimony. Reach out to our campus officers and connect with the students. There are over 40 chapters you can bless. Their chapters’ contact information can be found on the website gmma7.org under the students tab. 2020 GMMA Conference planning will start soon, please email gmmaconference@gmma7.org if you are available to serve on the planning team.